5:36 | Ben Malcom discusses how his Special Forces unit worked with the indigenous Montagnard people of Vietnam in order to train them to fight against North Vietnamese forces. 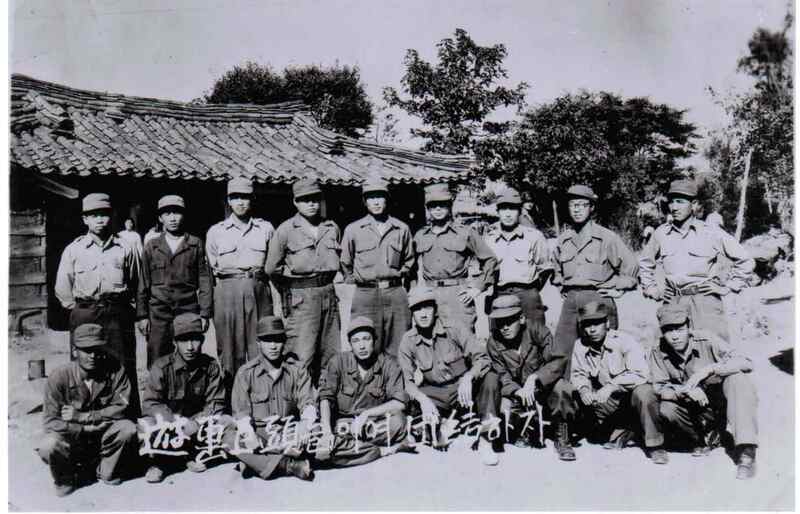 Ben Malcom remembers a clandestine mission to bring supplies to his Special Forces compatriot Jim Mapp, who was imbedded deep in North Korea near the Yalu River. Nat Robb was advisor to a South Vietnamese unit guarding a highway outside Saigon. In preparation for the Tet Offensive, their base was attacked to clear the way for infiltration by the enemy into the city. The fierce battle required that he call for multiple sources of firepower, artillery and gunships. The attack on the citadel in Hue City, Vietnam was no easy task, as one can imagine. It is here that Myron Harrington goes into descriptive detail on how exactly they planned and conducted this tower attack. American Advisor Nat Robb was glad his men had their new M-16's when the Tet Offensive happened. Once the American and South Vietnamese forces regrouped, they began to surround Saigon in order to trap the enemy. Robb's unit took part in an ill fated river crossing that was salvaged by massive air power. John Reed recalls a time when he rescued one of his own men, named Robinson, from death. Because of this, he's always looking to see if he's at any of the veteran reunions. He also remembers another casualty he was directly involved in that took place in a grenade pit. Part 3 of 4.